Now Twitch itself is even getting into Apex Legends with its Twitch Rivals tournament series. Twitch Rivals has covered games like Fortnite and League of Legends in the past and generally serves as a chance for Twitch to bring together some of its most popular streamers to compete in popular games. While tournaments are always hallmark of popular new games, it’s rare that they come about as quickly as this one has. 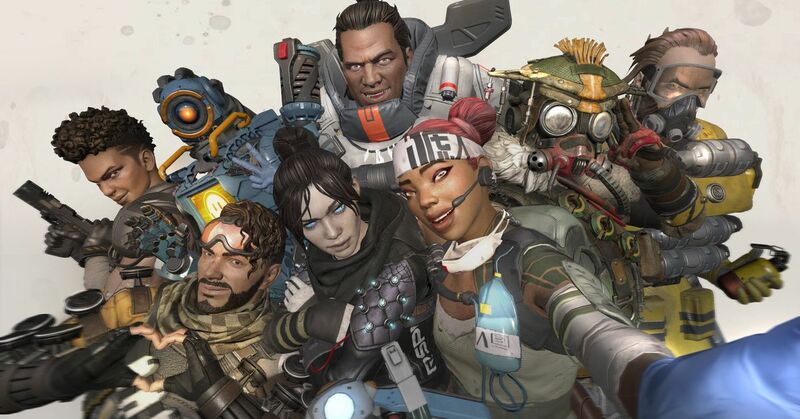 Apex Legends was only released on Monday, Feb. 4, meaning that it only took about a week for the game’s first major tournament to be organized.